This is a sugar that is made from the flower buds of the coconut palm. The different types of palms used to make palm sugar are the following: date palm, sago palm, sugar palm and palmyra palm. The farmers collect sap by cutting the spadix which causes sap to run it is then collected in bamboo containers. It is then taken and put into a large wok and is heated at a moderate heat this causes the moisture in the sap to evaporate. 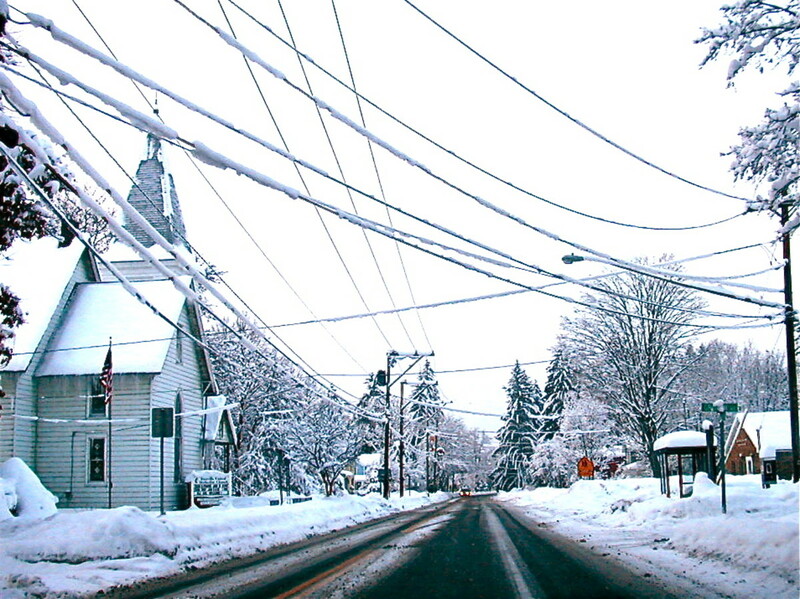 The sap is clear but it darkens becoming a syrup type of substance which is known as "toddy". It can be further processed into block, crystal, or paste form. 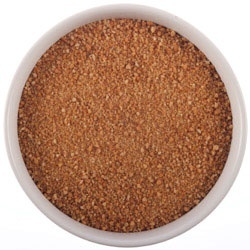 The form of the coconut sugar largely depends on the amount of moisture in the "toddy". Coconut palm sugar has a slight flavor of caramel to it. There is many factors that will effect the sweetness level of the coconut sugar such as when it was harvested, what kind of coconut species was used, how sap was harvested and even packaging used. Coconut sugar is primarily sucrose with similar amounts of glucose and fructose. Coconut palm sugar has many health benefits it is classified as a low glyscemic index food. It is considered to be healthier than refined sugar or brown sugar. Can be used in cooking and baking as well as your coffee or tea. Coconut palm sugar has a high mineral content those being: magnesium, zinc, iron and potassium. It also contains Vitamins B1, B2, B3 and B6. When it is compared to brown sugar it has 36 times the iron, four times the magnesium and over 10 times the amount of zinc. The sap of coconut palm sugar has 16 amino acids. As far as cost goes it is said to be not as cheap as refined white sugar but not as expensive as brown sugar. Coconut palm sugar seems like a healthy choice of a sugar replacement especially for those of us that suffer from health issues such as obesity and diabetes. I myself am going to make a search for it in the Asian grocery stores in my home city. Coconut palm sugar seems like too sweet a deal to pass up I am going to give it a try! I am trying to diet but I still love my sweet treats. 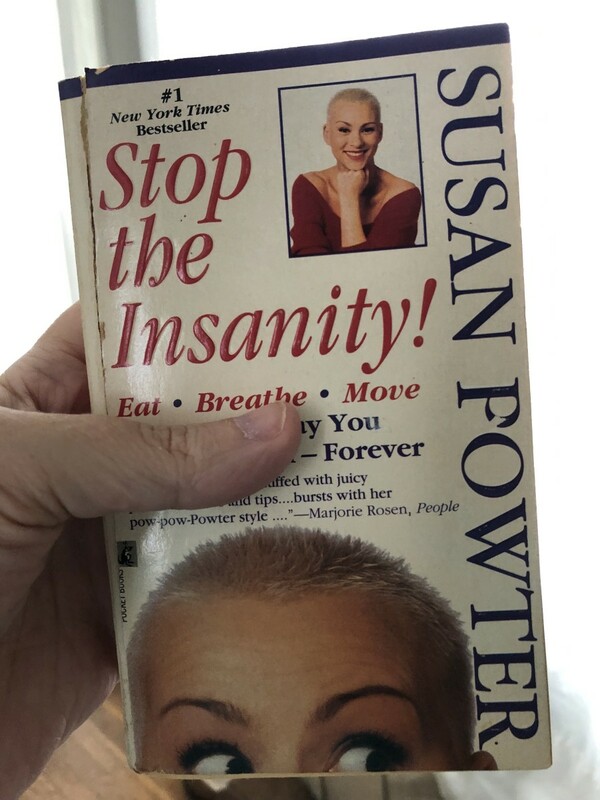 I have tried to deny myself sweet treats in diets in the past but those never worked for me. I will not deny myself of sweet treats but I am going to choose a healthy sugar substitute by the name of "Coconut palm sugar". I must start my hunt for it as I feel my sweet tooth starting to ache for something sweet! Have you ever heard of or used Coconut Palm Sugar before this hub? Thanks Peter for your vote up hope you find it as a satisfactory sugar replacement best of luck take care! Thank you Pamela-Anne for an interesting and well researched article on coconut sugar. As an insulin injecting type 2 diabetic I am always interested to alternatives to refined sugars. This seems to have a low GI and most certainly could be used in place of sweeteners that can cause untold problems. I will track some down and try it out, although these days I use very little sugar apart from some in Indian and Chinese recipes. Thanks for your support DDE I love sweet things so if there is a healthier way to get my sweet fix I am going to try it. Bye for now and God bless! A natural sweetener and I had no idea of this way. 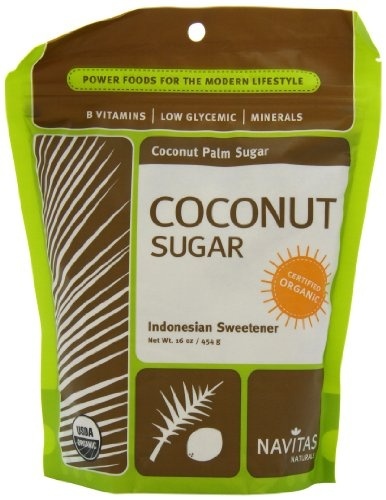 Healthy Sugar Alternative- Coconut Palm Sugar, sounds a perfect way to stay healthy. Thanks for this information on coconut-palm sugar. I find the vitamin content very interesting. Thank you so much for this great hub and here's to so many more hubs for us both to share on here. Thanks for the hub. Voted useful for the information. My mom often use coconut palm sugar. 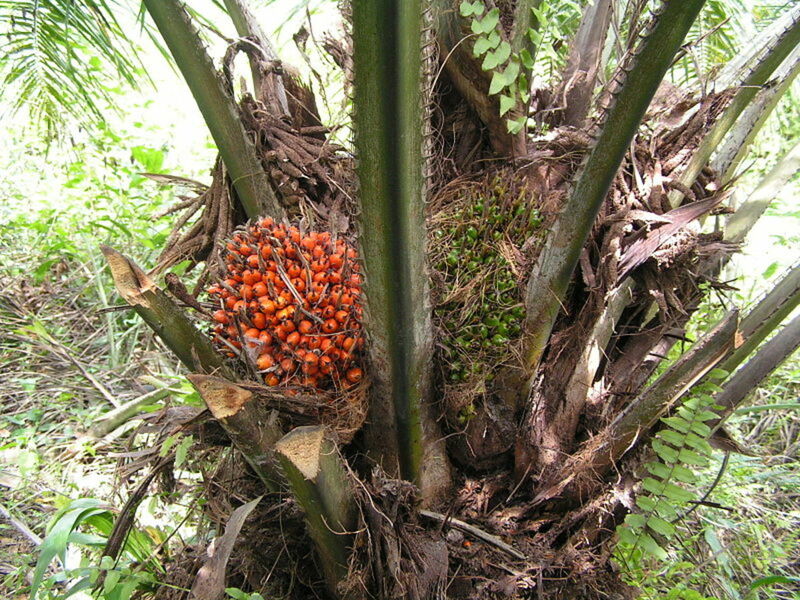 Thanks for writing and share about the healthy benefits of palm sugar. I live in Indonesia, so I can easily find the coconut palm sugar on traditional market. Voted up! Really interesting product, will look for it here. Please take one "T" out of "alternative" on your header.